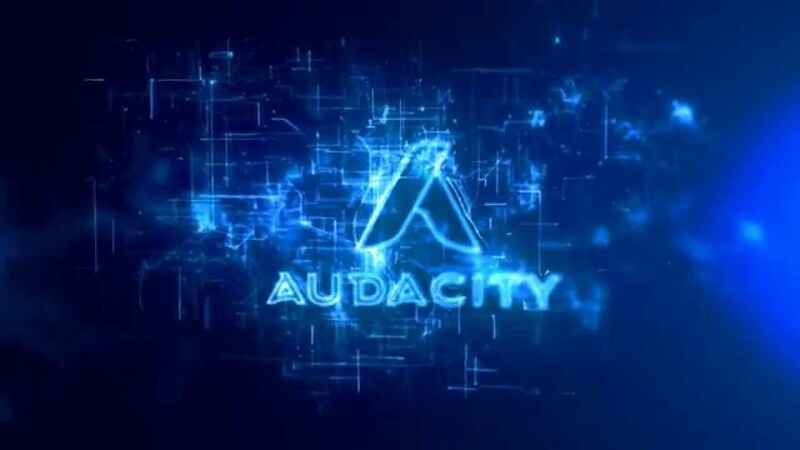 Audacity is free, open source, cross-platform audio software for audio recording editing. We love Audacity because it is FOSS, and available for Windows, Mac, and Linux ! In Moodle courses, if you are recording your voice, music, or taking audio from other sources, Audacity will quickly let you produce the final file – usually an .mp4 format is best for Moodle / web delivery. You can quickly apply EQ, Compression, Normalisation, and even removal of clicks and long silences ! Or ‘bounce’ audio to mono … and instantly reduce the file size by 50%. Then optimise for web delivery … and you have a clean, crisp audio fie that is maybe just 10% the size of the original recording – your learners will thank you ! In fact, we use Audacity to produce the free Moodle Podcast – so we stand by our words here !